If you are an Academy Member and you have an Academy Evening Coupon – You can use it to book this event. Delegate places using coupons are limited. Tonight, at the Welshot Photographic Academy Evening in Beaumaris it’s all about shooting and making an HDR photograph. High Dynamic Range can be a useful skill and technique to learn and can be used in a variety of situations. If it is done correctly no one will even be able to tell your images/exposures have even been merged. 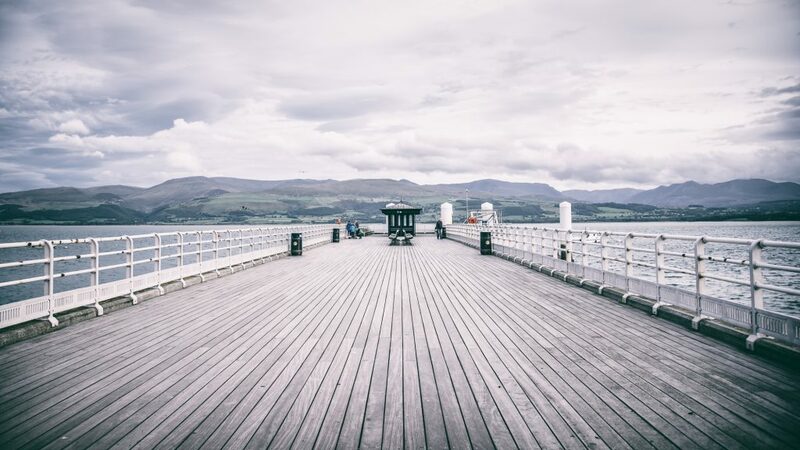 Tonight, you will be learning how to shoot HDR around the quaint Village of Beaumaris, including the Pier itself – where you could, if you would like, practice your long exposures too. We will then head back, have our supper and refreshments and we will show you how to post process those images..
Once you have made your HDR images we will help you to get them off your camera, onto your laptop and then show you how, using various techniques within Adobe Photoshop you can make your images go from “Meh” to “Wow” This is a hands on session – bring your laptop and work through the step-by-step process yourself by following a Welshot Team Leader and you will go home with an image to be proud of. Like everything with Adobe Photoshop – there are loads of ways to do your post processing so you will get great benefit from varying different ways of doing certain things from at least two Welshot Team Leaders. We are also, time permitting, going to be showing you how to Re-Size, add Meta Data to your images, crop, watermark and add a vignette. Academy Evenings are PERFECT for the beginner just starting out on their photographic journey. Academy Evenings are where you will meet other Welshotters in a relaxed and informal environment – these are the best way to get to know how Welshot works and how we can help you. They are informal, relaxed and are considered a monthly social gathering for many of our Welshotters. They offer “Taster” sessions, covering many genres, to our larger, more extensive Workshops and Events. With the help of the Welshot Team you will be given all the support, guidance and tuition that you need to help you get the best from your camera – regardless of your skill level so please join us on what promises to be a fun and creative Welshot Academy Evening. A light buffet supper is included in the cost of this event. Help you to get to know how your camera works in a variety of settings and conditions. Giving you transferable skills to use anywhere. Let’s you practice different sorts of genres, techniques and equipment – before you commit, a chance to see if it is for you. Increase your range of portfolio images, make stock images and skill level. Networking – Team and Fellow Welshotters are a valuable source of information, know-how, experience and contacts. Help you to find out more about Welshot, how we can help you with YOUR photography. Help us to get to know YOU better – when we know what it is YOU want and how we can help you with your photography.